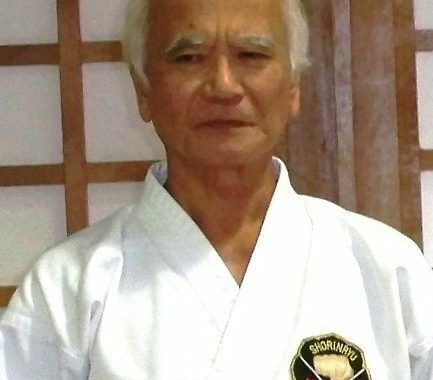 Attention WMKA members: Anshin school karate is proud to present training sessions and seminar with Arakaki Sensei 10th Dan Hanshi, WMKA Vice President. Sensei will arrive in Canada May 24th. Classes will be held from May 26th to the 31th. The seminar will be on June 1st from 10 AM to 4 PM.